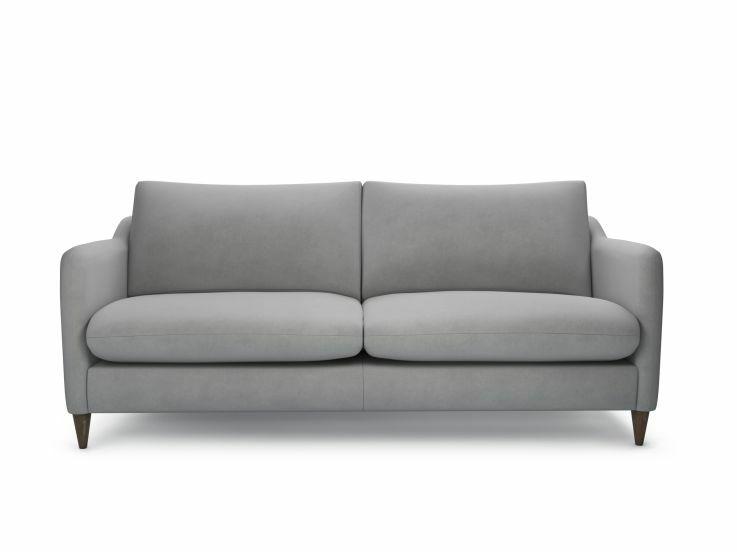 Modern Sofas | The Lounge Co.
Make a statement with a contemporary corner sofa or modern sofa bed with clean lines and elegant proportions. 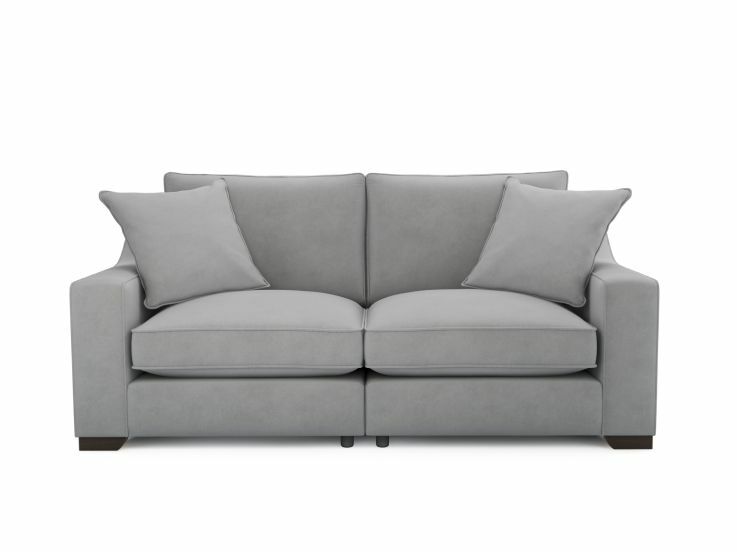 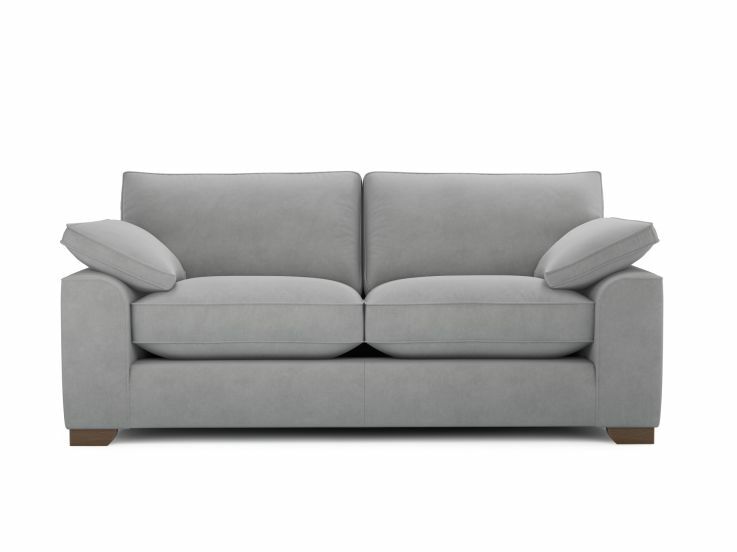 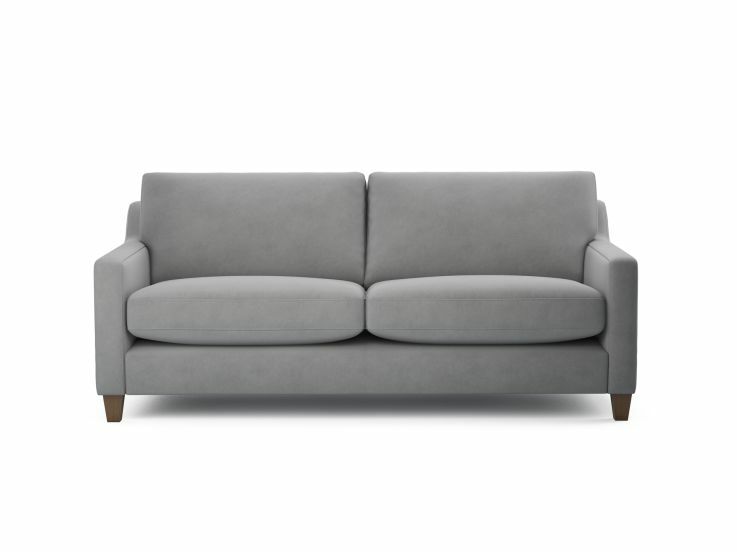 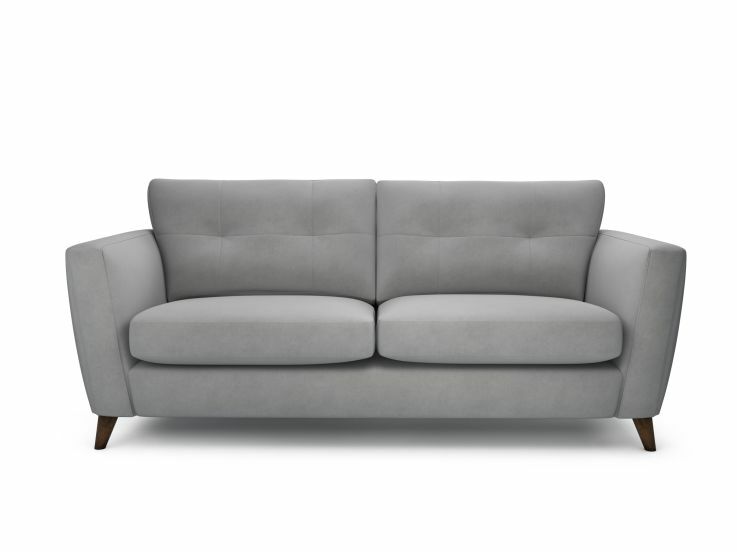 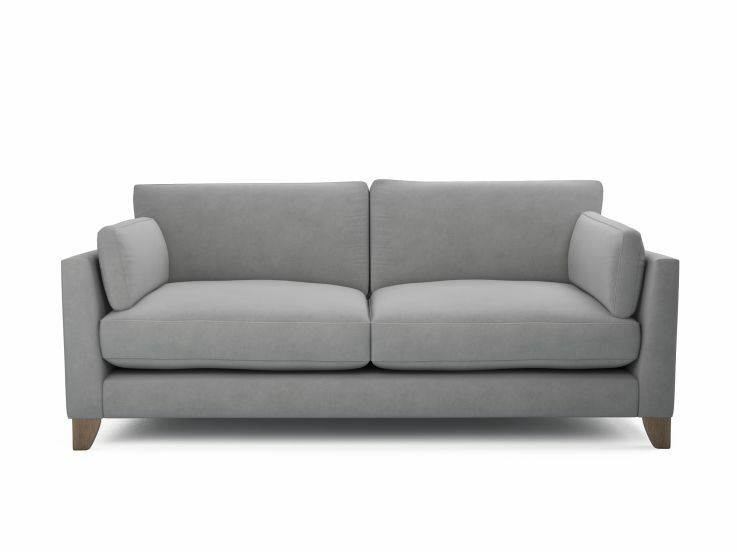 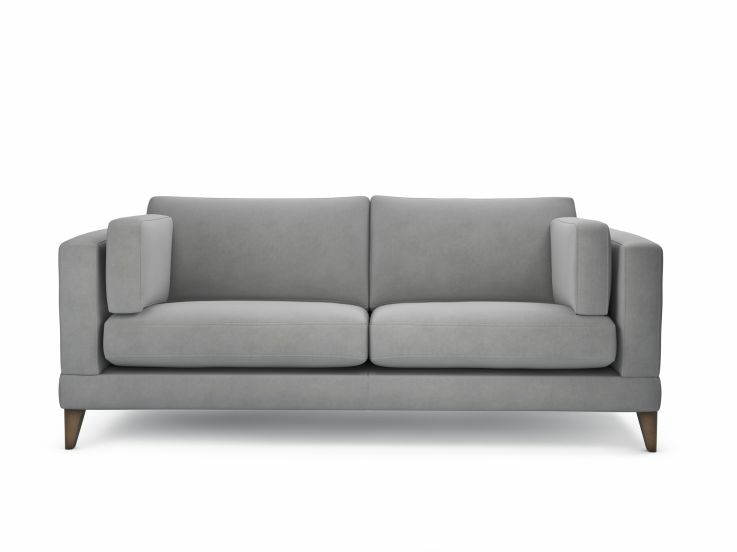 A modern grey sofa is the perfect choice for a home with a simple yet stylish look. 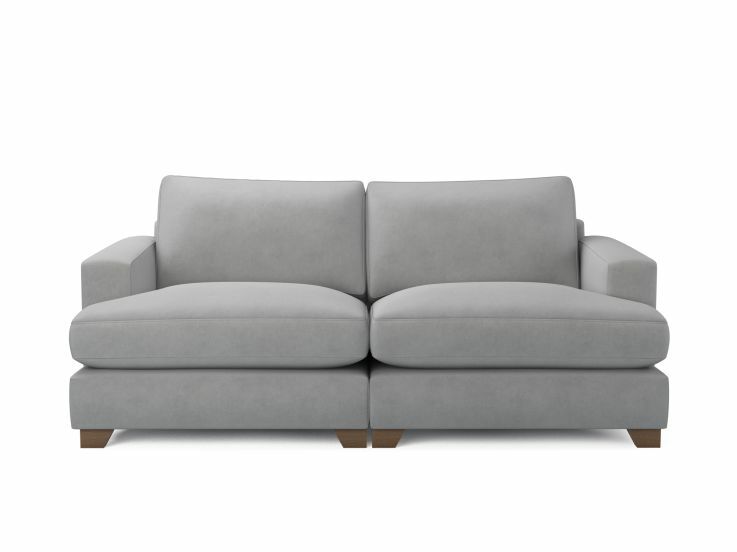 Find more inspiration on our 'sofa to suit you' page.